Thank you for your interest in a function at the Sunshine Castle. 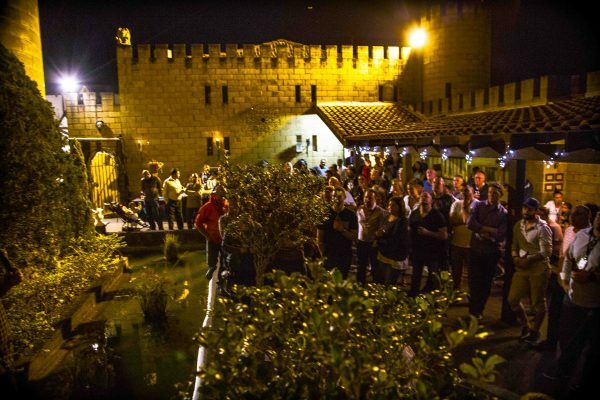 If you are looking for a party venue with special flair sure to make lasting impressions on your guests with that extra wow factor – then you have come to the right place. • We can cater for up to 200 guests in a Fair/Bazaar style event. Please find some menu ideas on offer below. Keep in mind if you don’t find what you are looking for that we are happy to tailor a package to suit whatever it is that you are after. 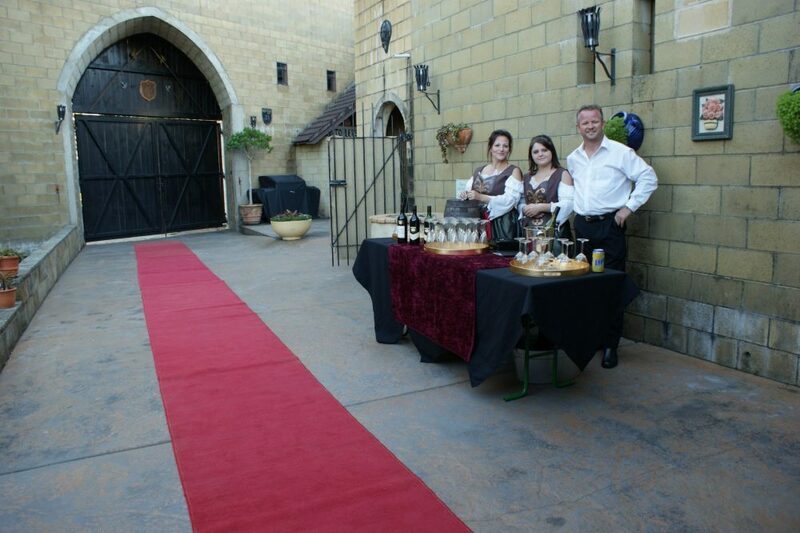 The Sunshine Castle works with caterers and caters itself, the combination is dependent on each particular occasion. We do not allow private or alternative catering. 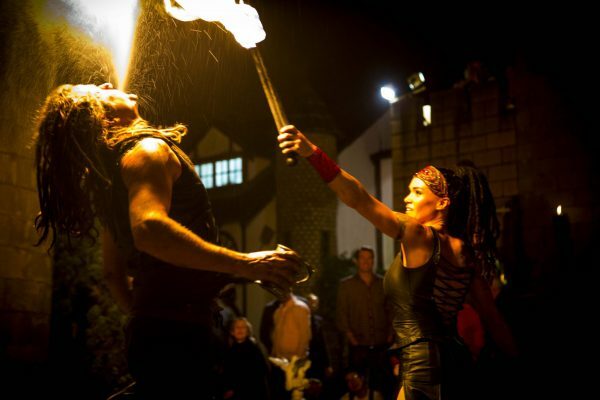 We encourage you to book one ore more of our great entertainment options to compliment the unique atmosphere at your event. Cash Bar – as per current bar prices at the time of your party. Arranged Bar Tabs – Bar Tabs are available as requested by the hiring party and need to be paid in full prior to the start of your function. Extensions of bar tabs and other miscellaneous costs may be paid within 3 days of the function. A credit card slip is needed to guarantee any extensions. We are happy to move on to a cash bar set up as your bar tab runs out. 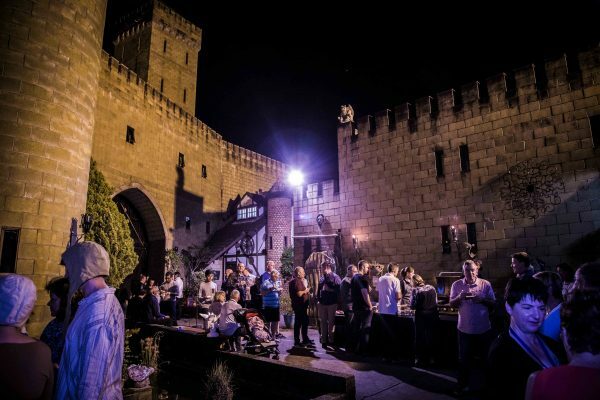 Whilst running a busy bar Castle staff will attempt to keep on top of your consumption costs as much as possible – please allow for a 10% extension margin in your budget. Beverage Packages – we offer a variety of beverage packages to suit your party or function. Pricing depends on inclusions and package length. Your functions coordinator can go through the options for this with you. Please contact our team with as many details as you have available and we will put together a package and price just for you. We believe that our venue speaks for itself and welcome the opportunity to show you around in a personal on site appointment. Terms & Conditions & Booking forms are available in a separate document. These can be handed out and explained to you in an on site appointment or sent out via email. A function booking is not finalised until a deposit has been paid and the booking forms and terms and conditions have been filled out, signed and returned.